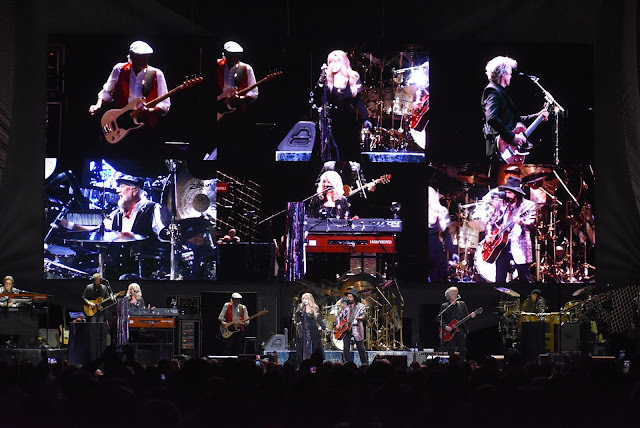 The three-song encore featured a cover of Tom Petty’s “Free Fallin’,” and as the band performed the song, a montage of Petty photographs appeared on the big screen behind the stage. 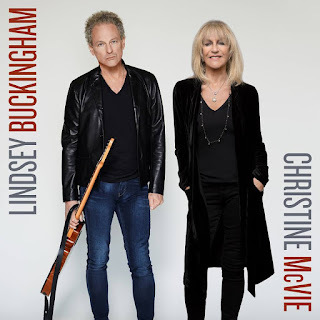 It was just last year when Fleetwood Mac announced the firing of longtime guitarist and songwriter Lindsey Buckingham, leading all members of the classic rock universe to collectively roll their eyes. It was just one more chapter in the band’s history, which has been marred by inner turmoil for more than 40 years. For many longtime Fleetwood Mac fans, the idea of seeing the band perform in 2019 sans-Buckingham was a dealbreaker. 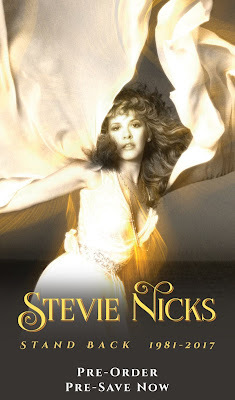 It simply wouldn’t be the same. 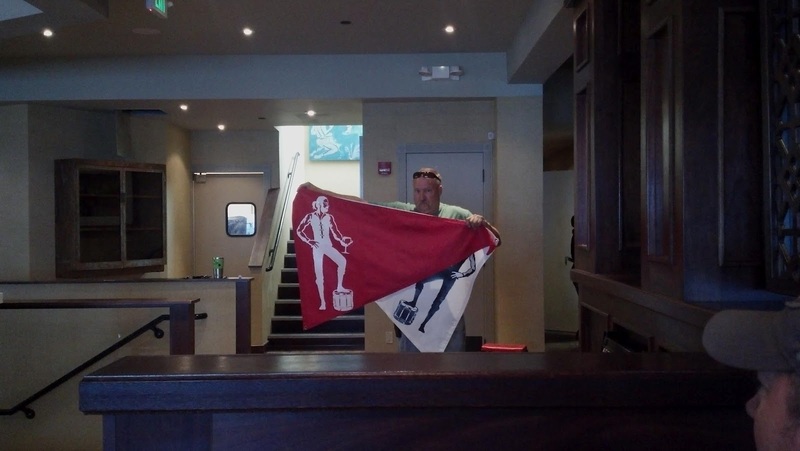 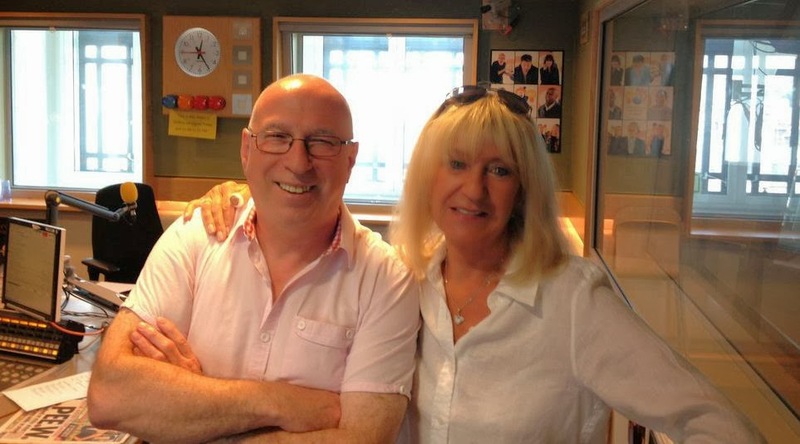 These people may be right – perhaps it wouldn’t be exactly the same. 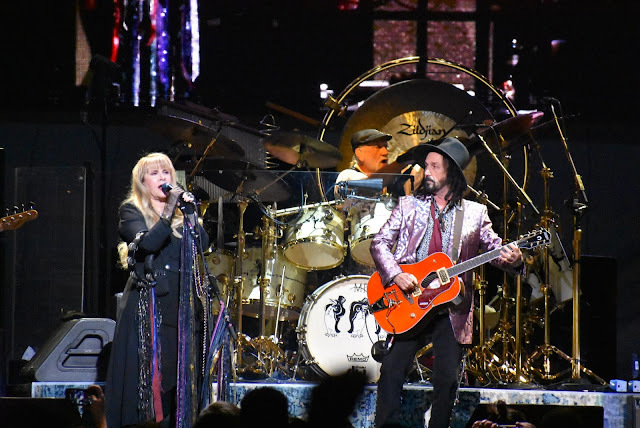 But as the band performed at the Wells Fargo Center Friday night – their first performance at the venue in five years – it became clear that the dismissive attitude toward Buckingham’s departure was shortsighted. 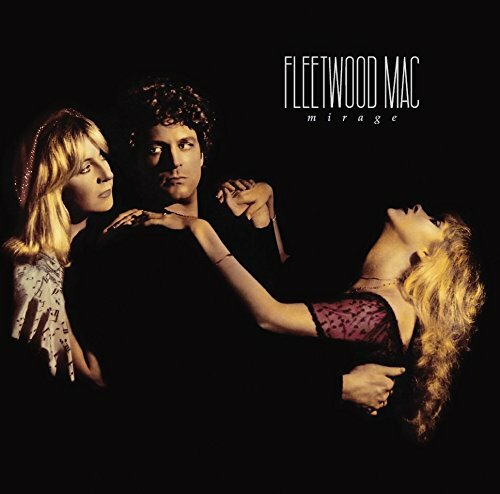 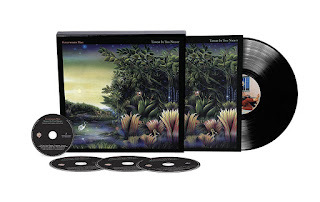 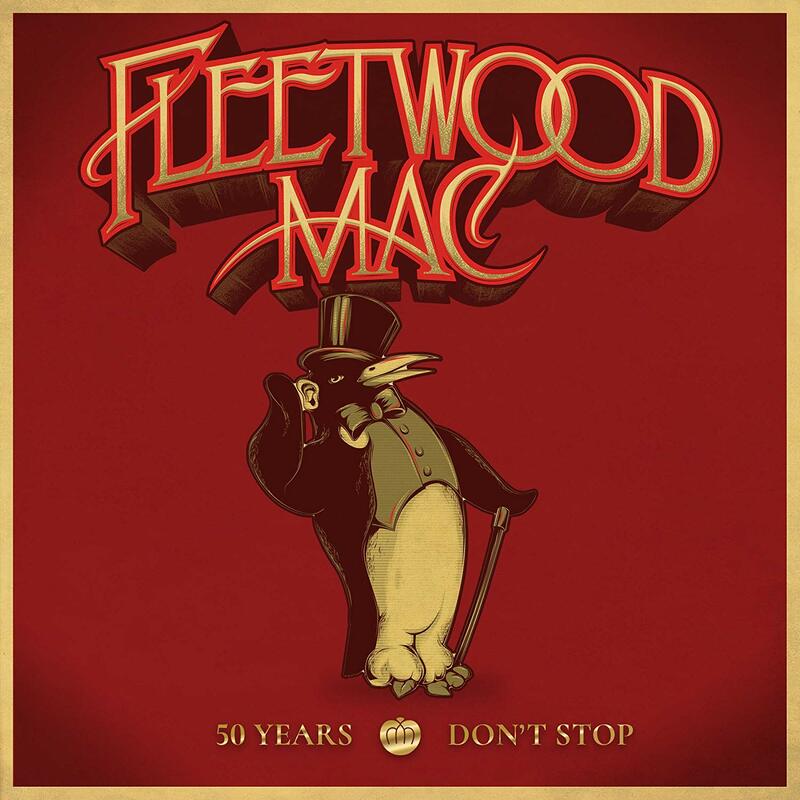 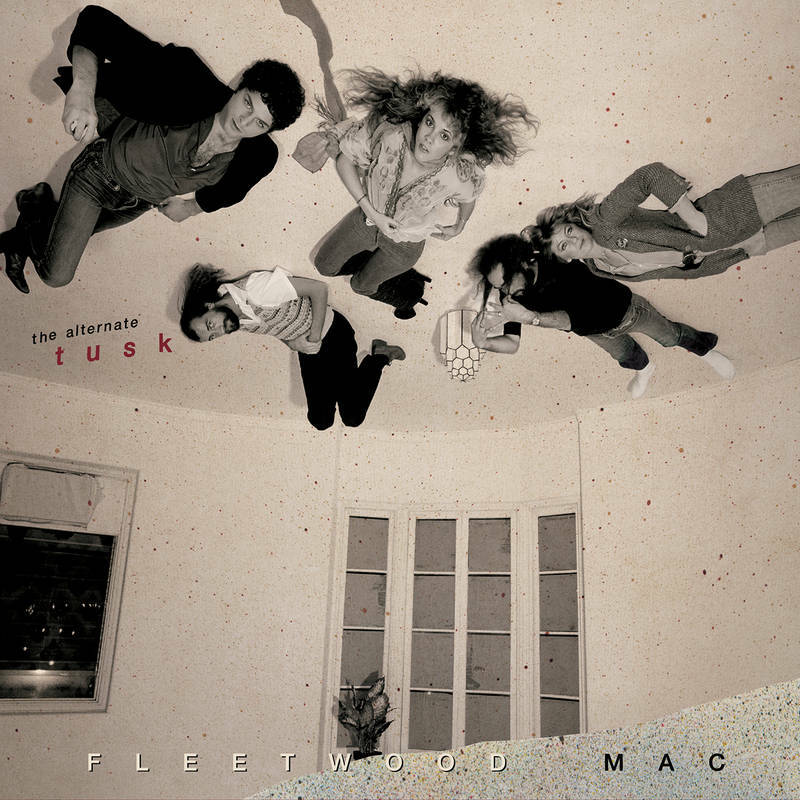 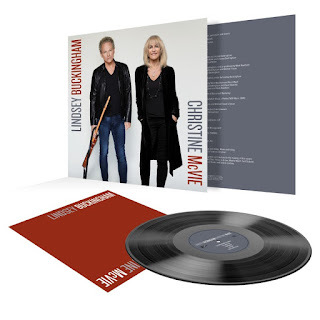 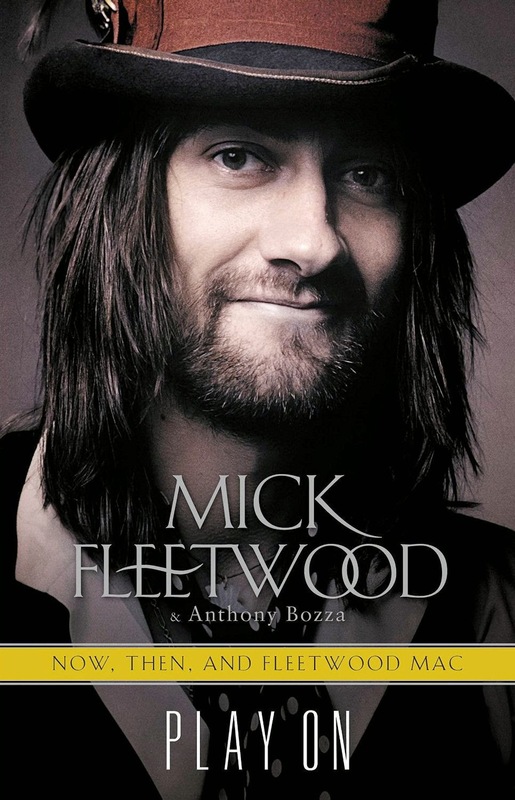 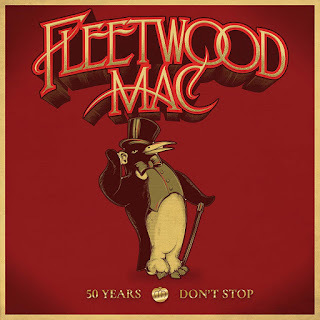 The 2019 incarnation of Fleetwood still features the criminally underrated drumming of Mick Fleetwood, the soulful croon and keyboard talents of Christine McVie and her bass-playing former husband John McVie, and of course, the ultimate rock goddess herself: Stephanie Lynn “Stevie” Nicks. 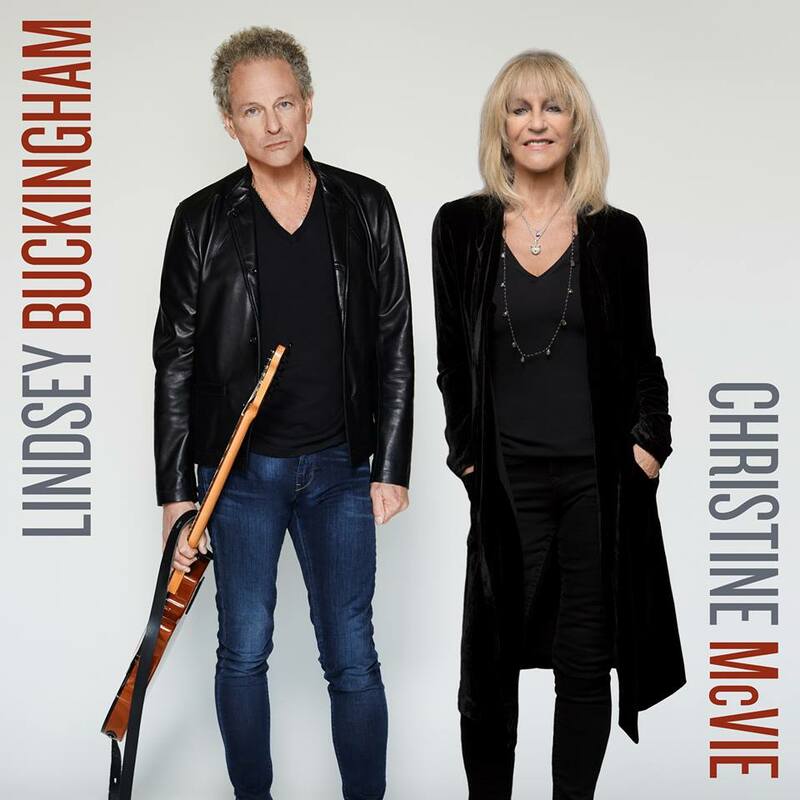 After all, Buckingham’s replacements, Neil Finn (formerly of Crowded House) and Mike Campbell (formerly of Tom Petty and the Heartbreakers), are no slouches. 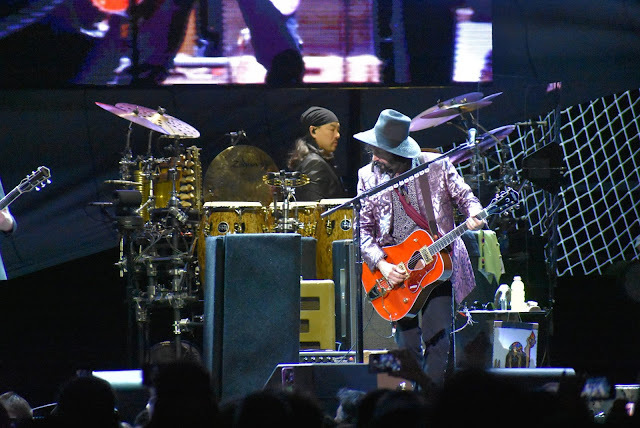 Campbell is the better known of the two, and widely celebrated for being Tom Petty’s sidekick for many years. 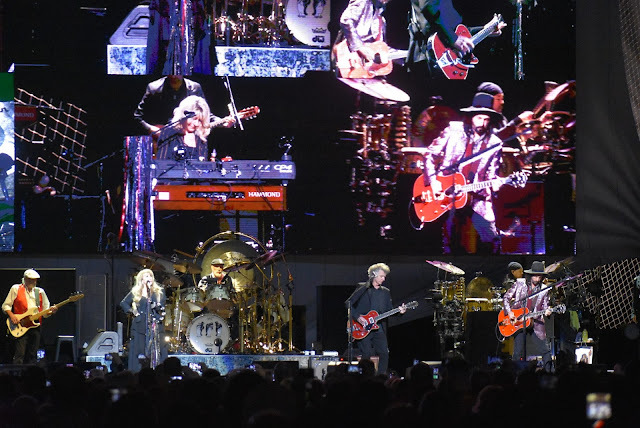 Neil Finn isn’t quite a household name, yet he still proved his worth to Philly Fleetwood Mac fans at various points throughout the night. 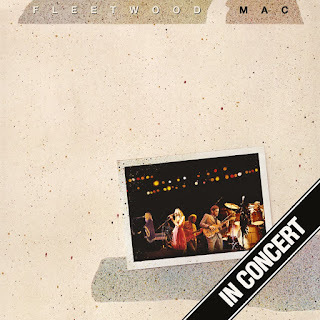 Chief among those moments was Finn and Nicks’s rendition of the somber “Landslide,” which was easily the show’s climax despite a setlist otherwise filled with Fleetwood’s catchier more upbeat work. Among the other hits played were “The Chain,” “Go Your Own Way,” “Gold Dust Woman,” “Dreams,” “Rhiannon,” “Little Lies,” and “Don’t Stop.” The three-song encore featured a cover of Tom Petty’s “Free Fallin’,” and as the band performed the song, a montage of Petty photographs appeared on the big screen behind the stage. 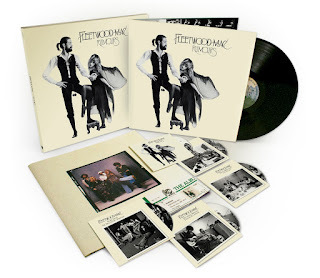 Many of the photos were of Petty with Fleetwood Mac together, revealing that the two bands were close friends for many decades. A second focal point of the night was Fleetwood and percussionist Taku Hirano’s drum duet in the middle of “World Turning,” which featured the two drummers slugging it out together for nearly 10 minutes. 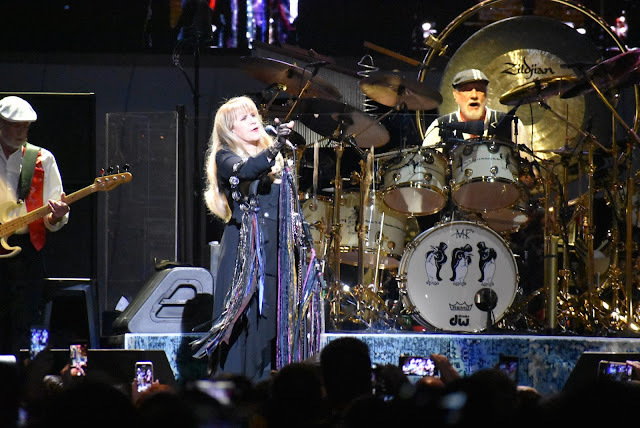 For the whole night, the band was entertaining, synergistic, on-key and gripping, proving that Fleetwood Mac hasn’t in any way lost an edge despite its aging members. 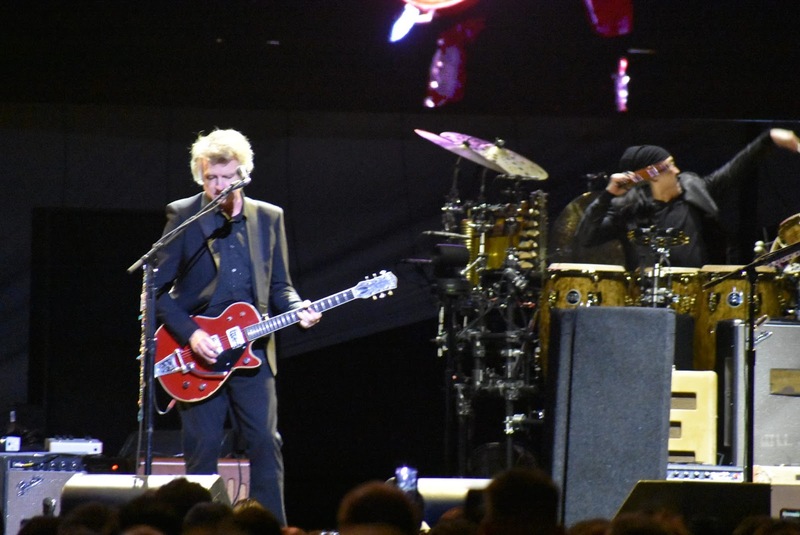 This summer is slated to be a big one for big-name classic rock acts coming to South Philly, with Billy Joel, The Rolling Stones and The Who all slated to make their way into various venues in the sports complex. 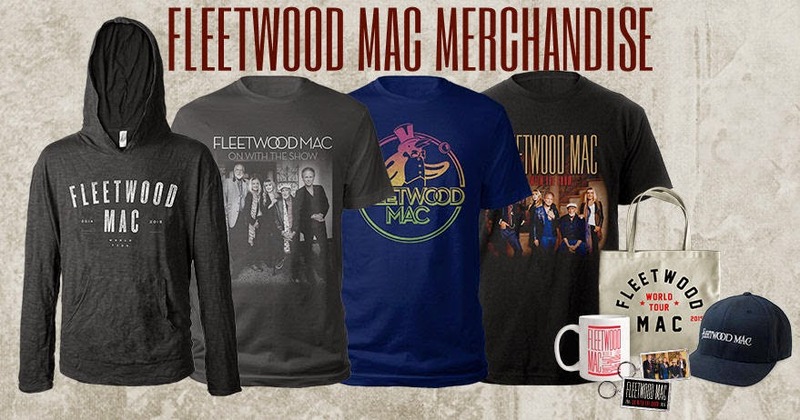 It’s not a competition, but Fleetwood Mac set the bar pretty high.